The ruling All Progressives Congress (APC) and main opposition Peoples Democratic Party (PDP) continued to battle each order over allegations of sectionalism, planned clamp down on opposition and sectionalism in fight against against corruption against the APC, ahead of the 2019 general elections. PDP National Publicity Secretary, Kola Ologbondiya, had at the weekend in a statement, accused the ruling party of plots to clamp down on prominent opposition members in order to weaken them ahead of the 2019 elections. It would be recalled that the Economic and Financial Crimes Commission (EFCC) has swiftly moved to prosecute some PDP members like, former Governor of Kano State, Ibrahim Shekarau and his Plateau State counterpart, Jonah Jang, and others in a move the PDP alleged was a target to weaken the opposition. But in its reaction to the allegations the APC expressed its shock in what it described as the PDP’s new found proclivity f or constantly spewing falsehood in the name of opposition politics. “Nigerians will recall how past PDP administrations illegally and routinely used state apparatus to harass opposition figures as seen in the attack on the APC data centre, blockade of the air and road routes to prevent movement of then opposition leaders in the lead up to the 2015 elections, among other clampdowns that are too numerous to list. “PDP is quick to forget the divisive, insensitive and sectional politics it played during the 2015 electioneering campaign when its women’s wing led by a former first lady denigrated the country’s north as parasitic and unwilling to educate and cater for its young populace. Infact, the PDP-led administration at the time pointedly regarded the Boko Haram insurgency as a northern affair. The PDP without an iota of proof, rather spewing laughable conspiracies accuses the APC-led administration of ‘barefaced looting’. Elections are around the corner and Nigerians are not gullible. 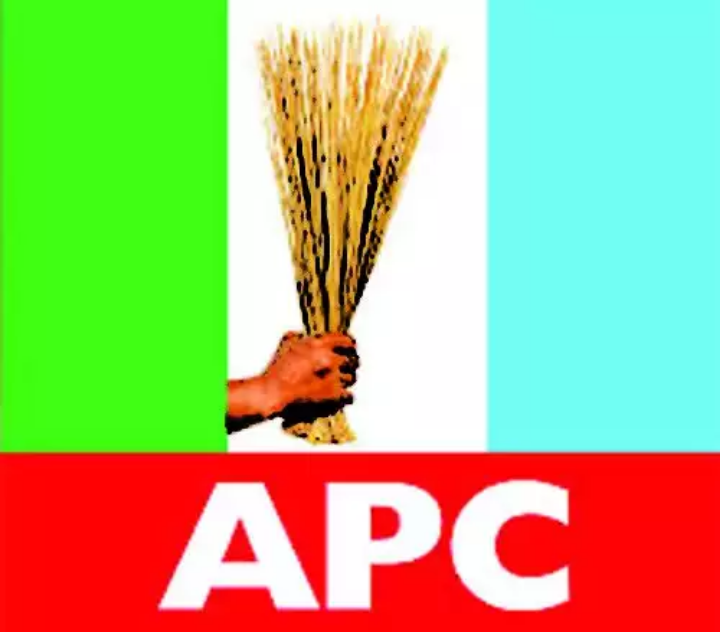 They see through the PDP’s diversionary antics aimed at deflecting attention from the wanton culture of impunity and corruption it instituted when it held sway,” APC said in the statement.